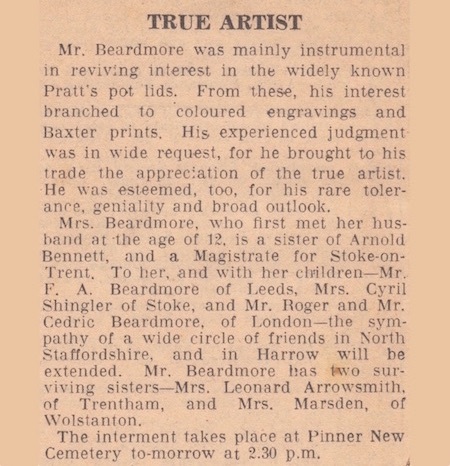 Francis William Beardmore was born in Burslem on October 19th 1870. 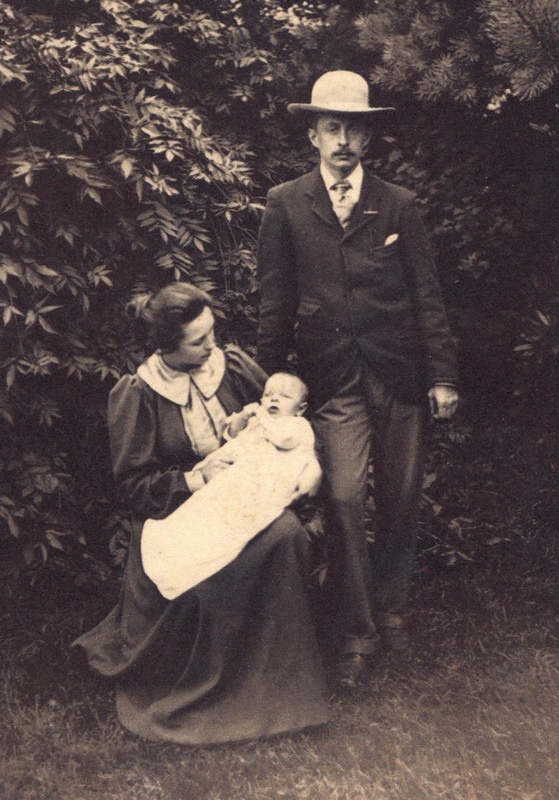 As a young man Frank was good friends with Arnold Bennett and in in April 1897 he married Bennett’s sister, Frances Gertrude (Sissie). 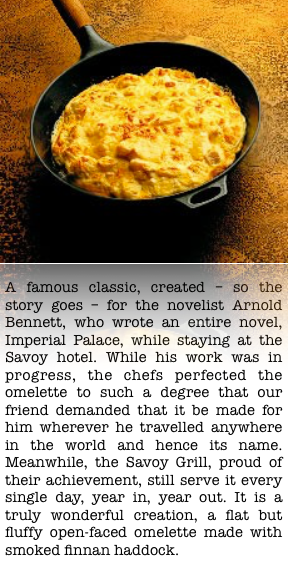 Arnold Bennett went on to become a famous writer – and omelette. 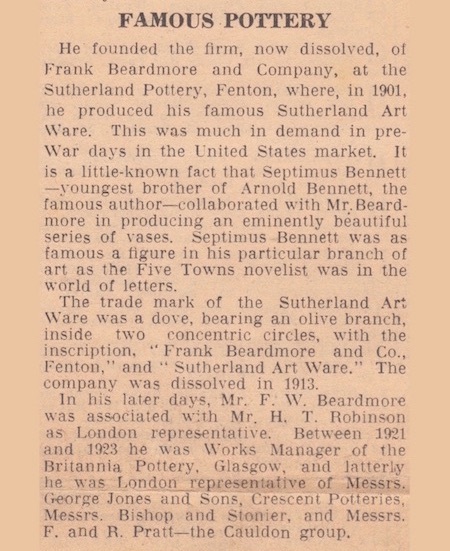 Bennett’s life and career have been comprehensively covered elsewhere. 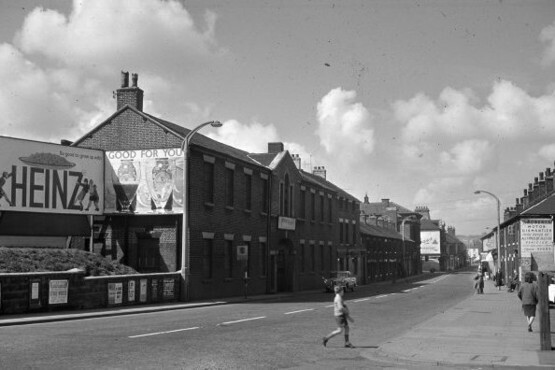 See this BBC article for example. 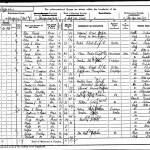 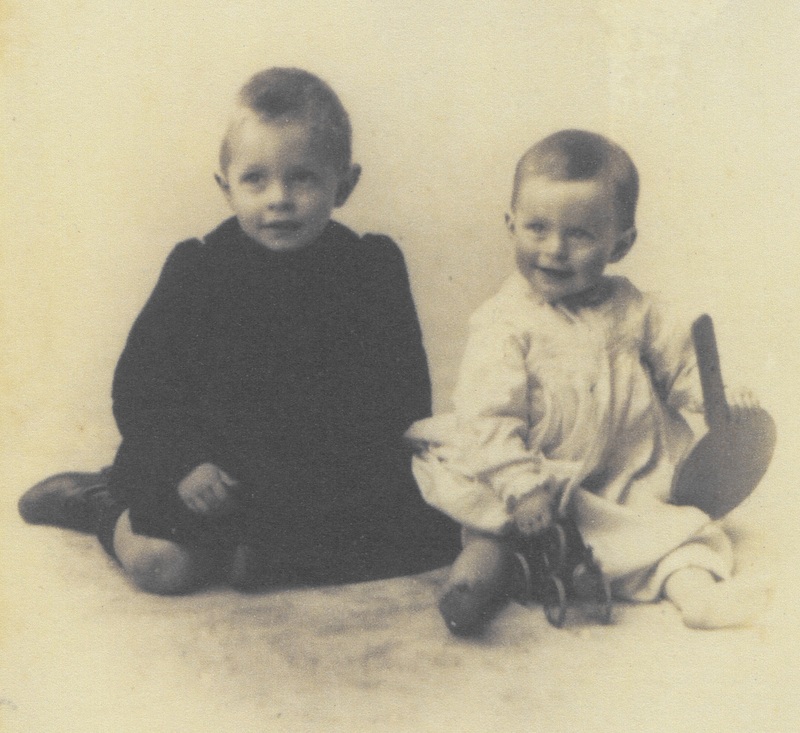 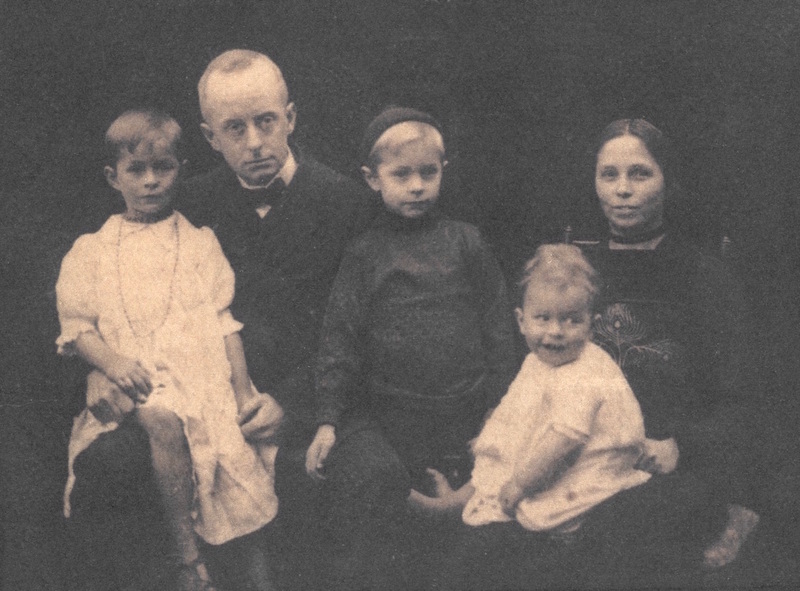 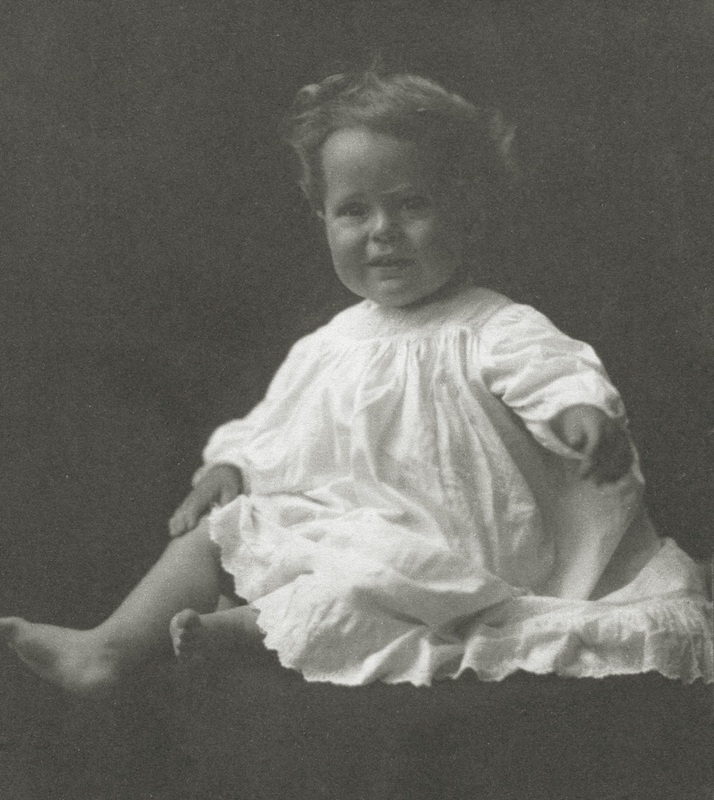 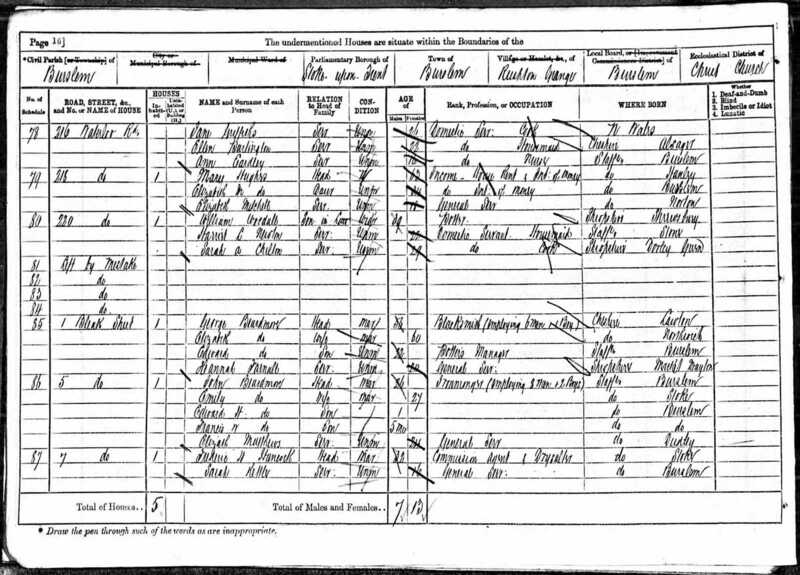 Frank and Sissie had four children: Francis Alan (1899-1977), Margaret (1901-1976), Roger (1904-1992) and George Cedric (1908-1979). 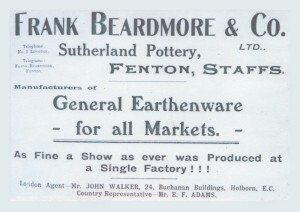 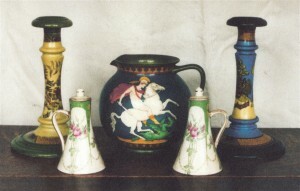 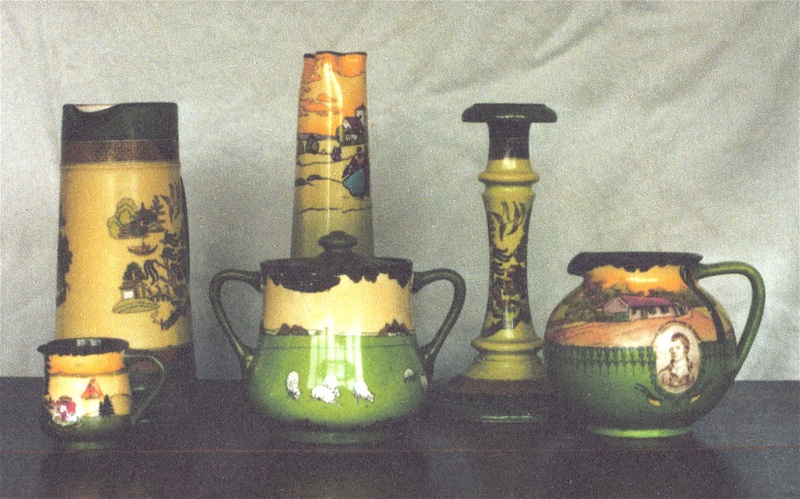 In 1901 Frank founded the firm of Frank Beardmore and Co. at the Sutherland Pottery in Fenton. 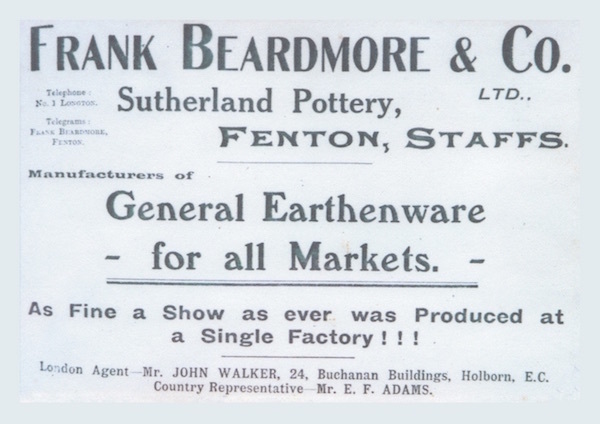 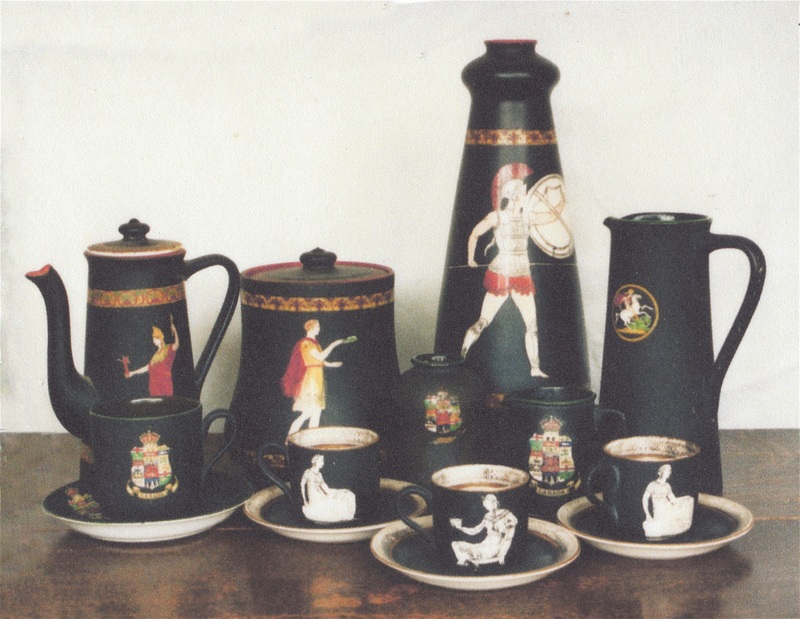 In addition to tableware they produced Sutherland Art Ware, which has since become highly collectable, but Frank doesn’t seem to have been a very successful businessman. 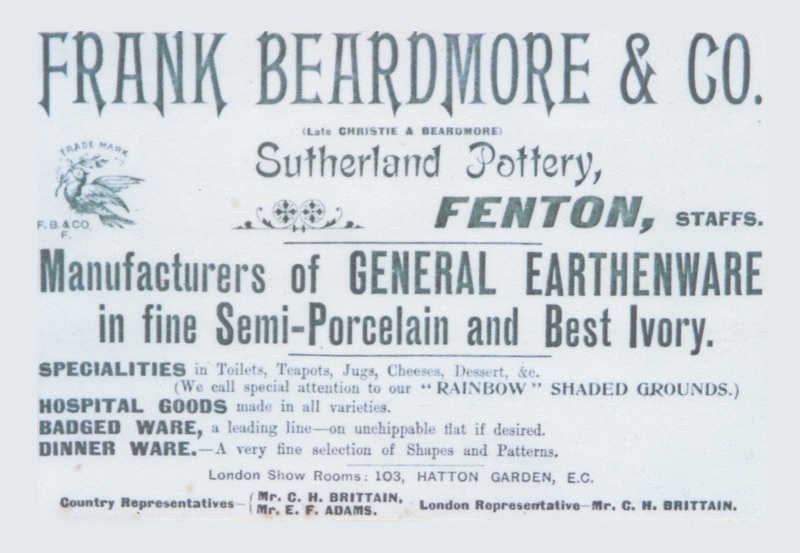 Frank and his family moved to 15 Prince’s Gardens Lane, Dowanhill, Glasgow where Frank became Works Manager for the Brittania Pottery. 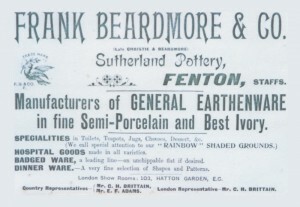 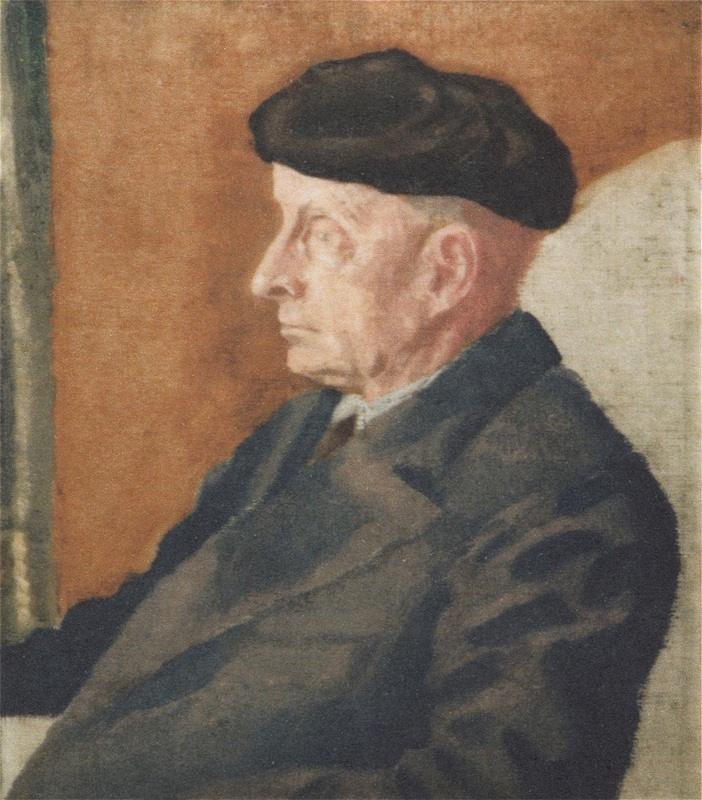 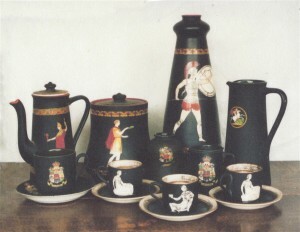 Later Frank worked in London as a representative for a number of pottery firms. 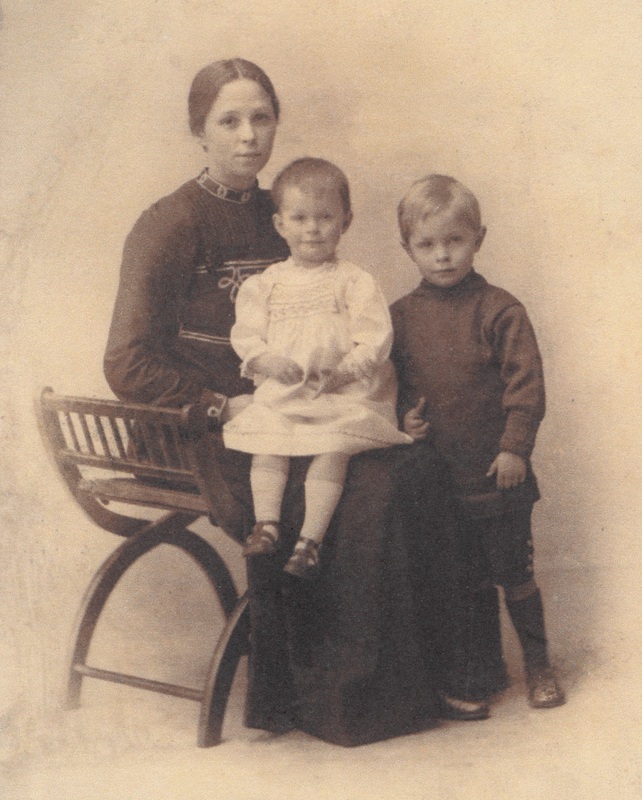 The family lived at 22 Holmdene Avenue, Harrow. 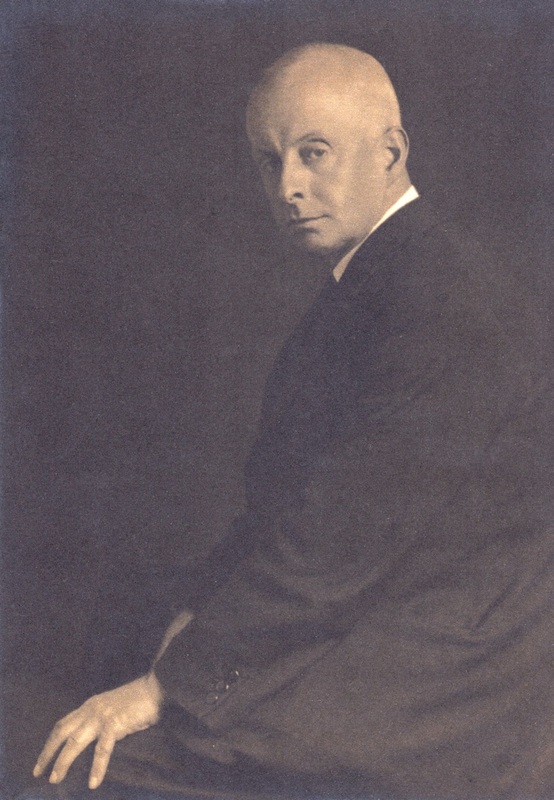 They called their house ‘Knype’; the name Arnold Bennett had given to Stoke in his ‘Five Towns’ novels. 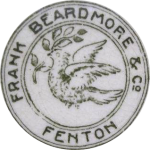 It appears that Frank’s brothers, Edward Harry and John Ernest, were more successful with father John’s ironmongery business: Pidduck and Beardmore. 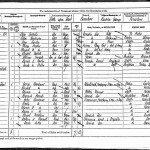 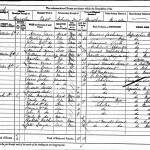 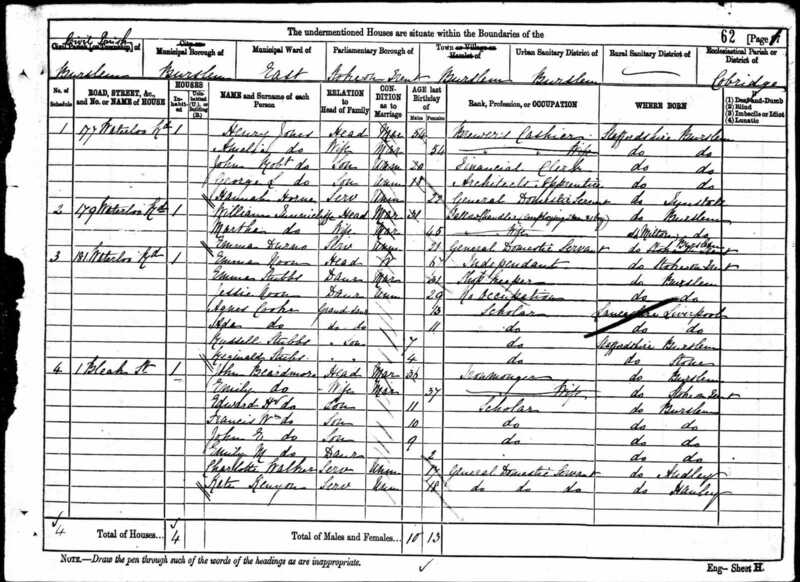 John Ernest married Martha Jane (Pattie) Dickinson (1875–1934) at St James’ Church, Buxton on September 14th 1905. 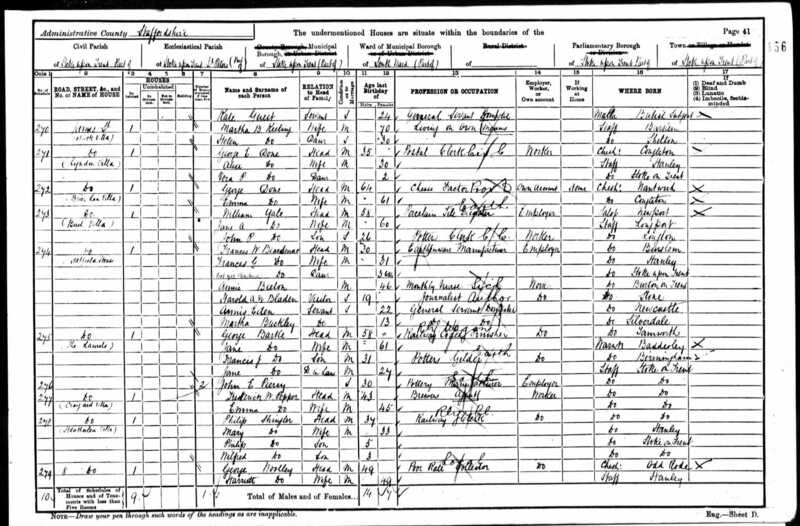 Edward Harry never married. 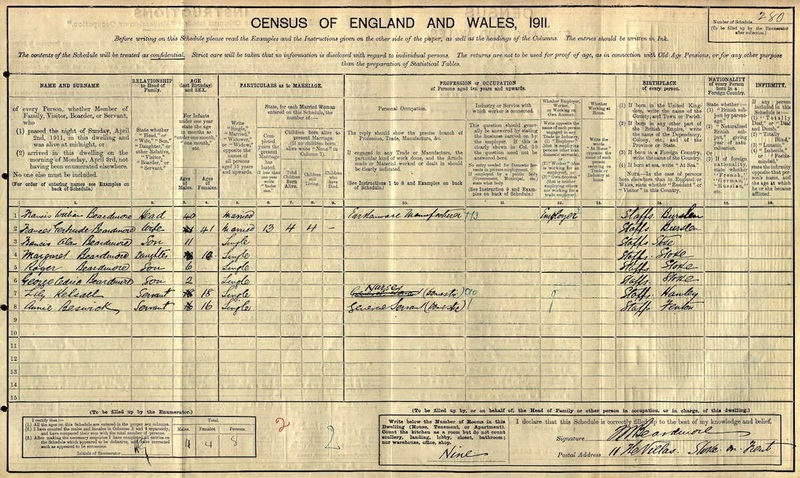 He died on October 13th 1932 and was buried in Burslem Cemetary two days later. 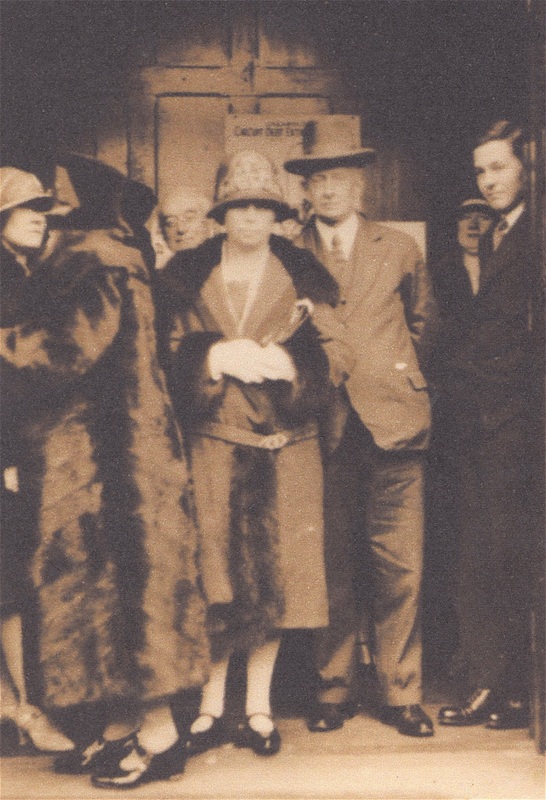 The 1933 Probate Calendar shows his sister, Emily Mary Marsden, as his beneficiary. 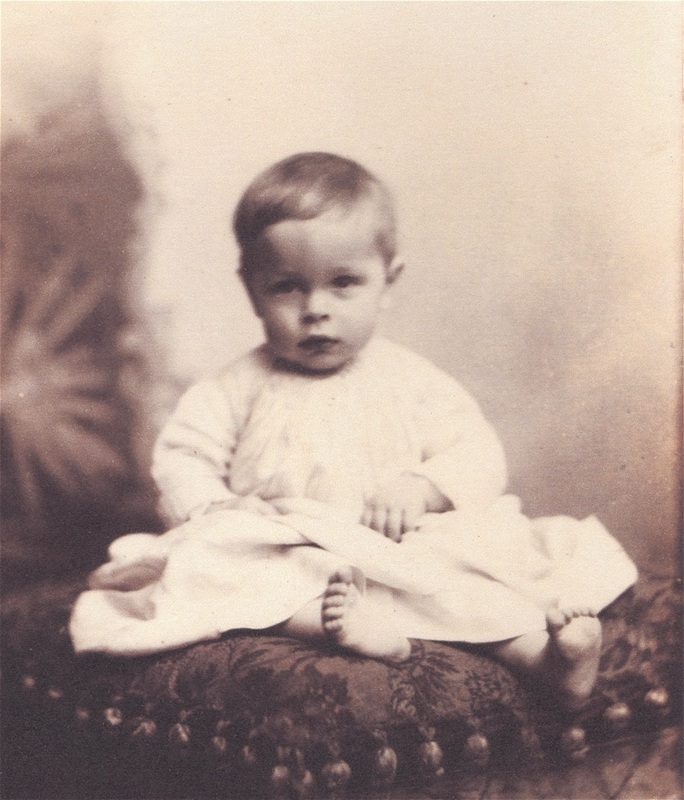 Frank died at home (22 Hamden Avenue, Headstone Lane, Harrow) on 20th October 1936. 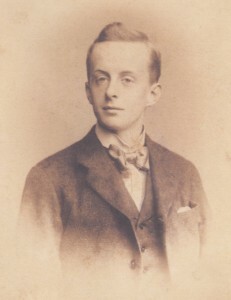 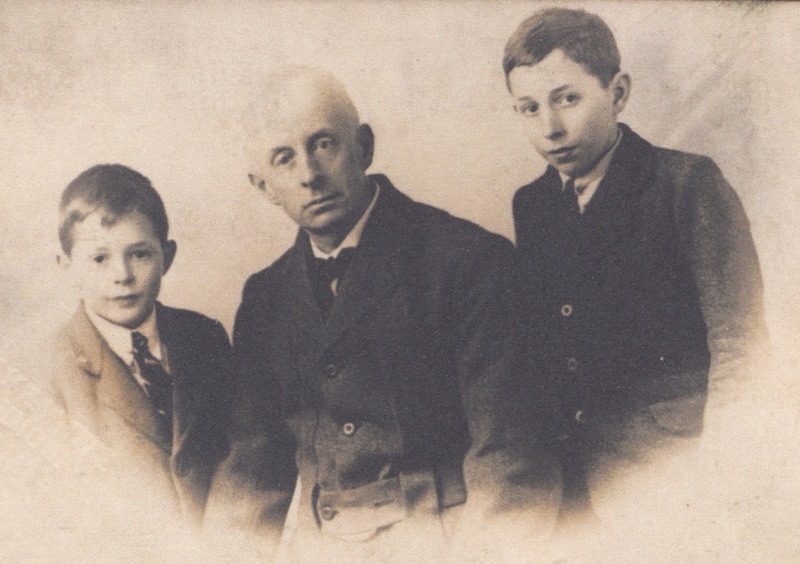 His brother John Ernest died three months later in the War Memorial Hospital Congleton. 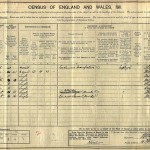 They appear on the same page of the 1937 Probate Calendar. 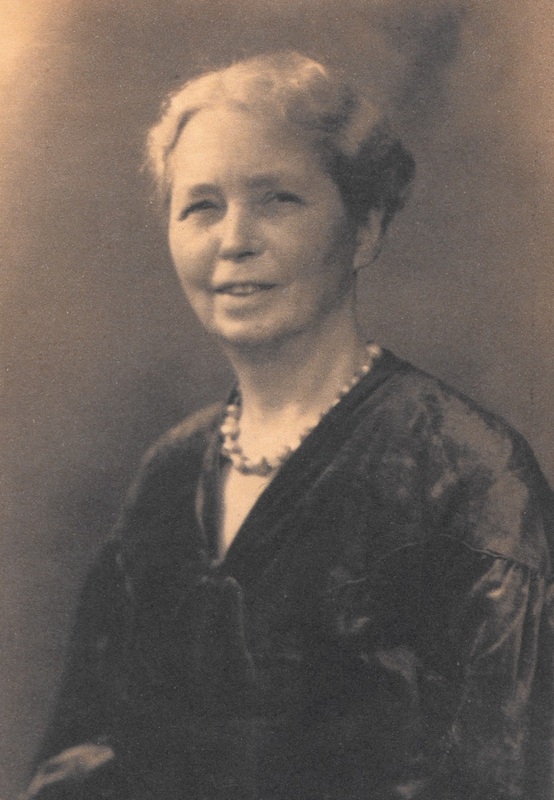 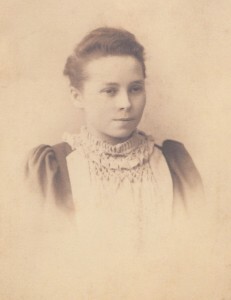 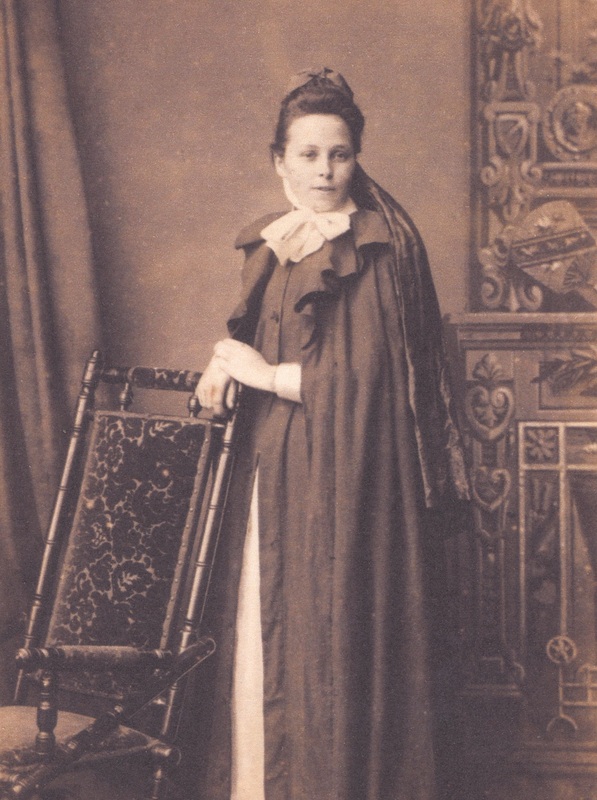 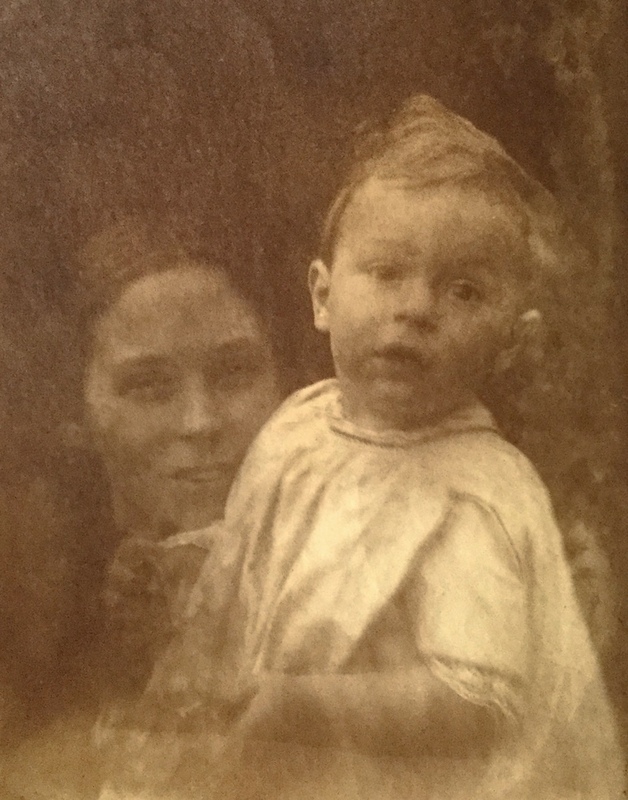 Sissie died on 21st August 1939 at Coton Hill Hospital in Stafford.